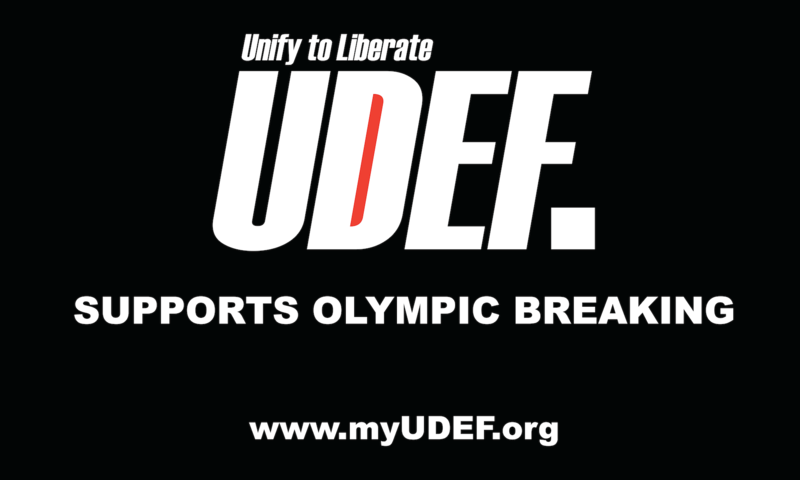 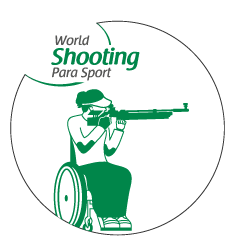 Al Ain in the United Arab Emirates (UAE) will host the first World Cup event of the 2019 World Shooting Para Sport season. 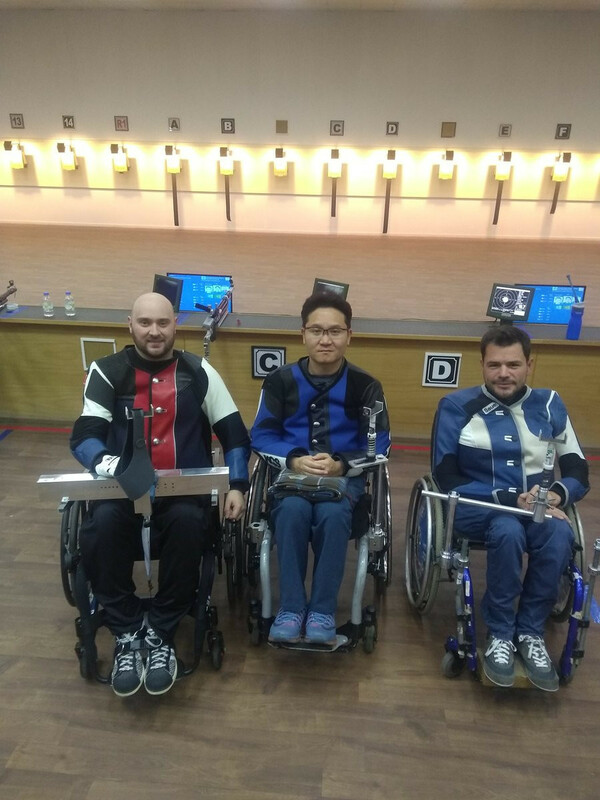 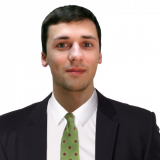 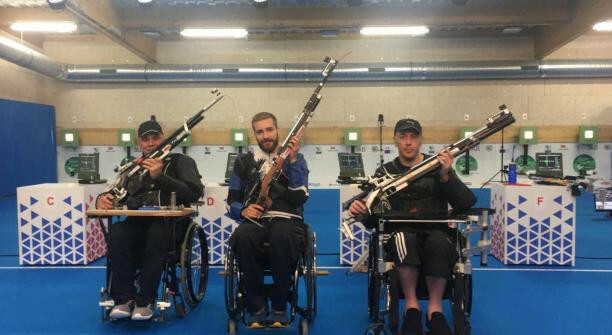 Italy's Andrea Liverani set a world record in winning the R5 10 metres air rifle prone mixed SH2 event at the World Shooting Para Sport World Cup at Chateauroux in France. 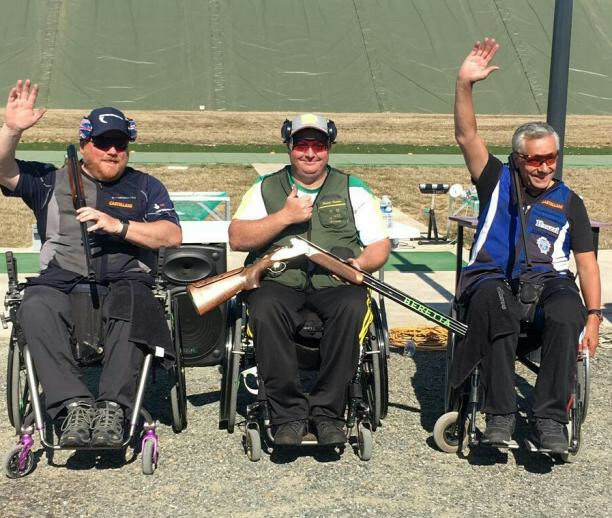 Australia's Scottie Brydon and Roberto Cucinotta of Italy both broke world records on their way to claiming gold medals at the World Shooting Para Sport World Cup in Chateauroux. 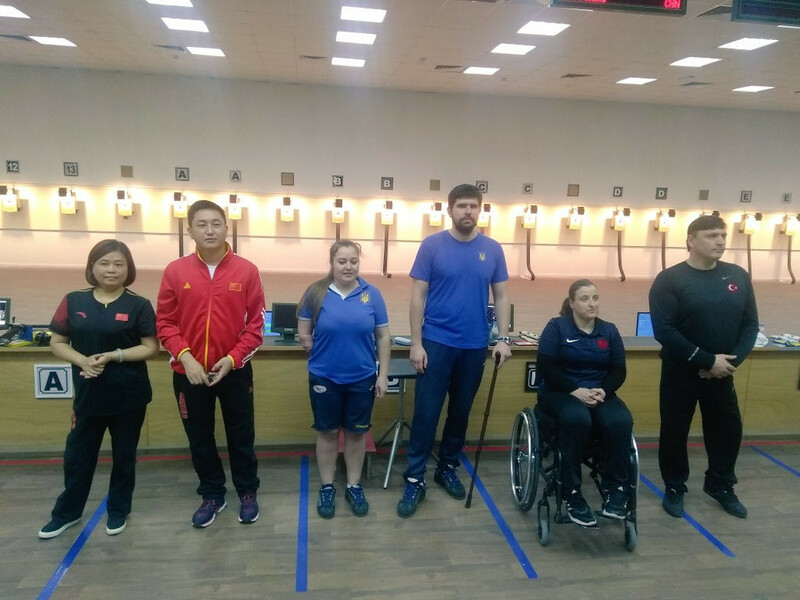 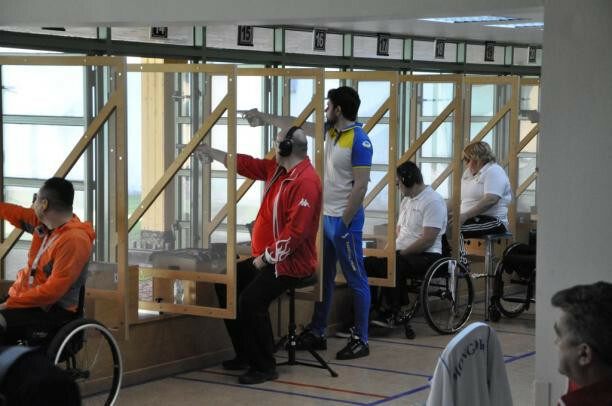 Several finals took place at the 2018 World Shooting Para Sport World Cup in Chateauroux in France today, with India bagging gold and silver in the men's 10 metre air pistol. 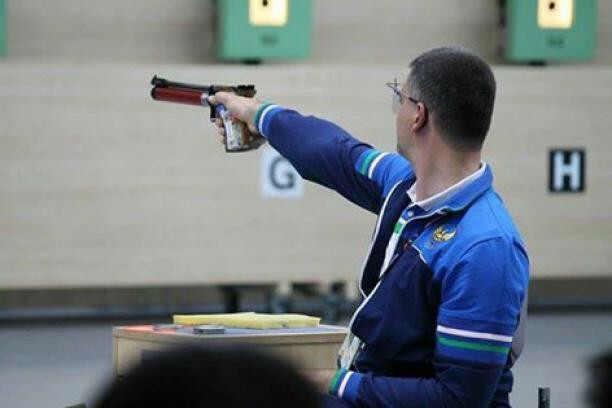 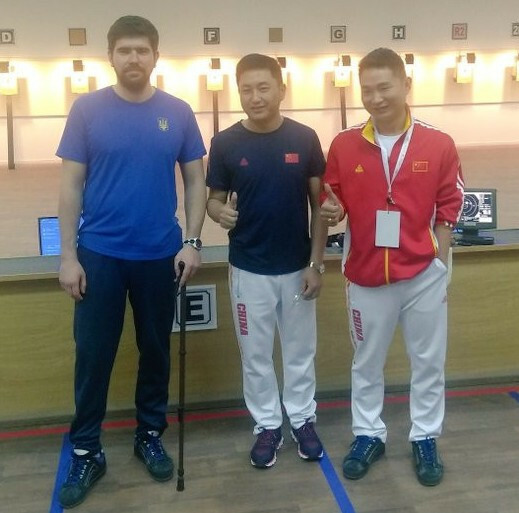 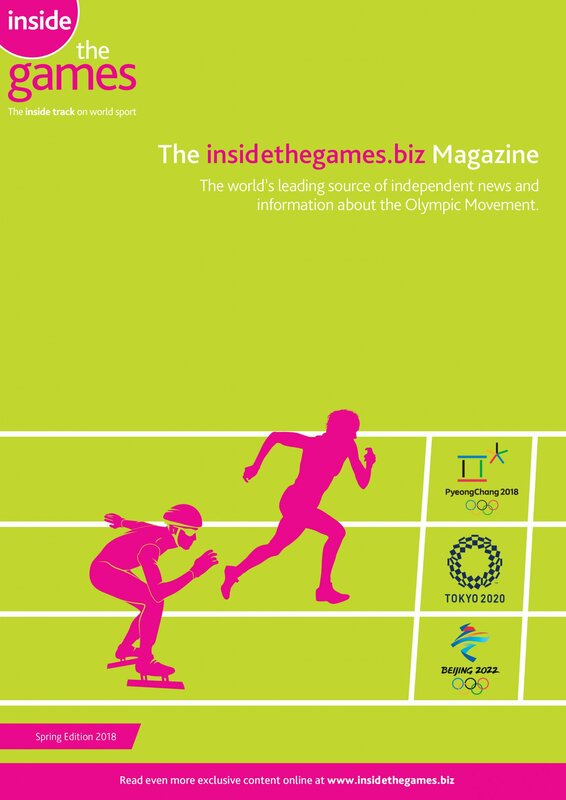 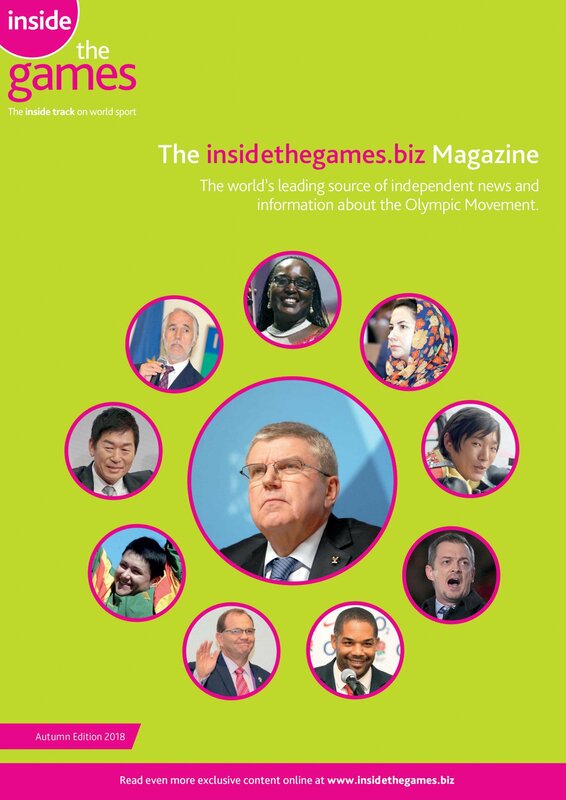 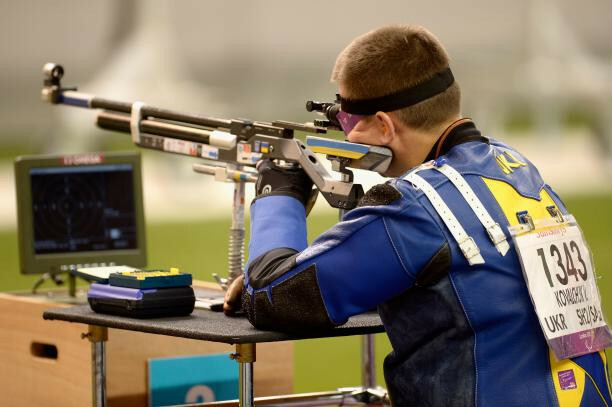 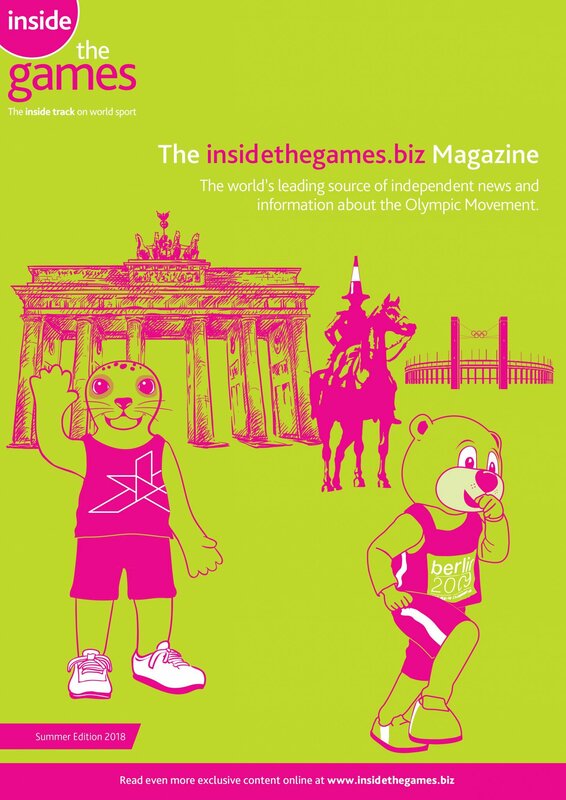 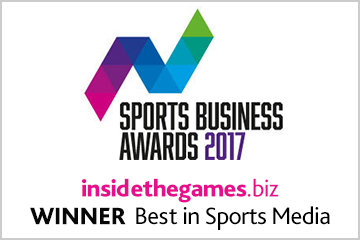 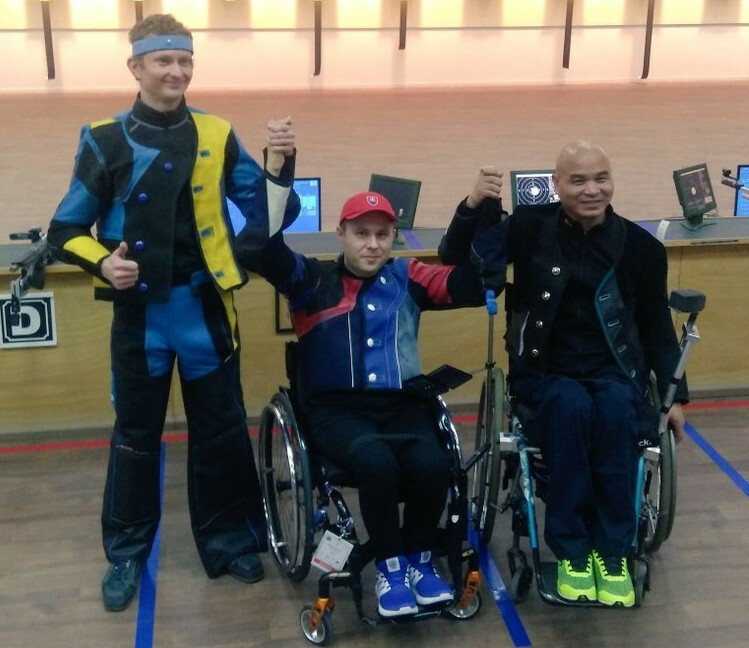 London 2012 Paralympic champion Vasyl Kovalchuk from Ukraine won gold at the 2018 World Shooting Para Sport World Cup in Chateauroux in France. 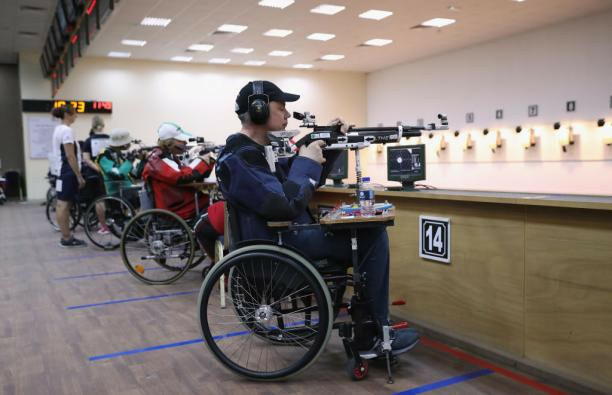 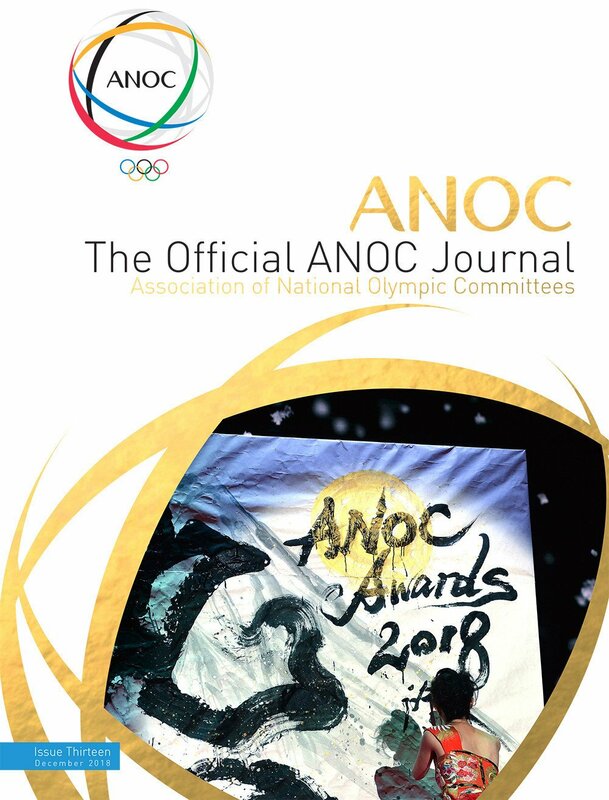 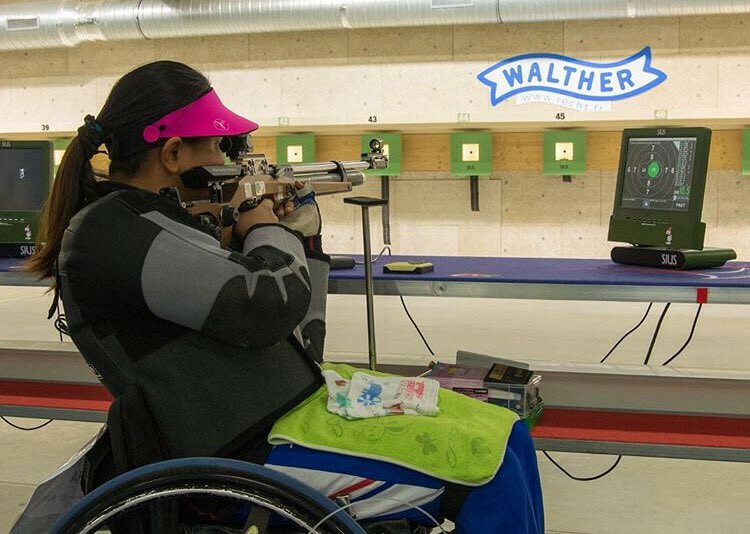 Australia’s Natalie Smith won gold by the closest possible margin at the World Shooting Para Sport World Cup in Chateauroux in France today as the R2 10m air rifle standing women SH1 event went to a shoot-off.